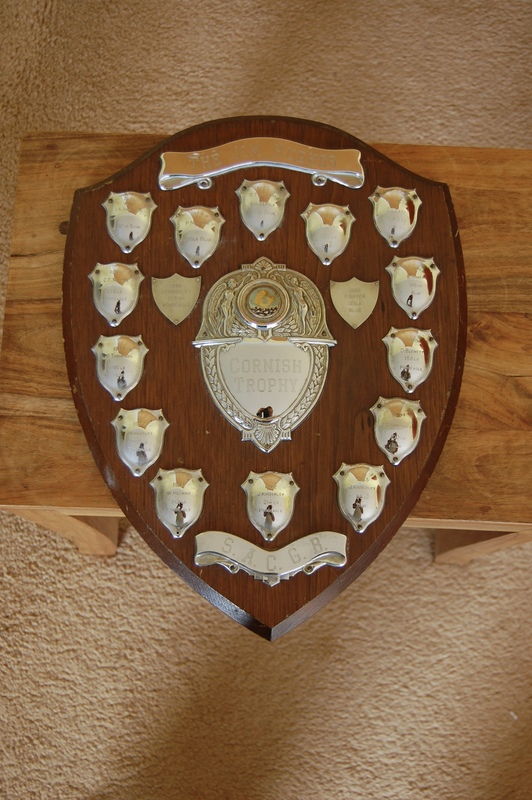 The July 1973 newsletter, produced by Brian Tudor, reported that Mr. L Karberrv, a member from Leeds had donated a trophy which was to be called the Cornish Trophy. 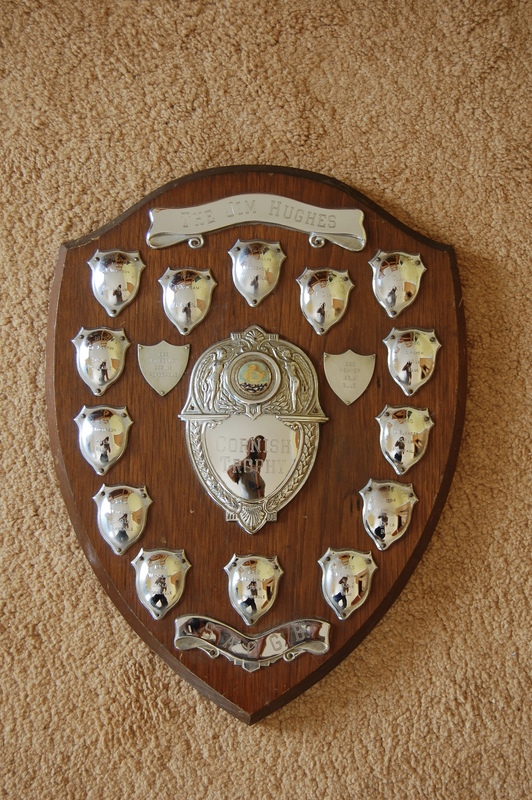 It was presented in memory of Jim Hughes who died in a diving accident of Bahrain. The trophy was first won in 1973. 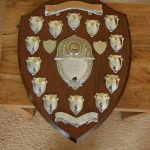 By the time it had seen its last winner in 1990 all the shields were full which necessitated an additional trophy. 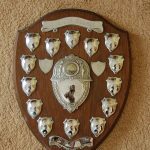 The one that replaced that is called the J D Kimberley Shield. It was first won in 1992 and is still current.